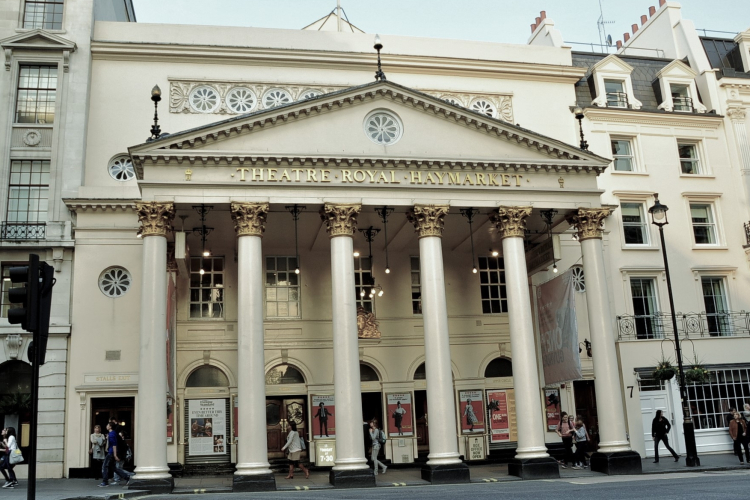 Get notified when Theatre Royal Haymarket has a new show up. ...fall in love with the mischievous Peter Rabbit. Get notified when Theatre Royal Haymarket has a new show up. Never miss out.